A variety of resources and materials are available for your care transitions improvement efforts. 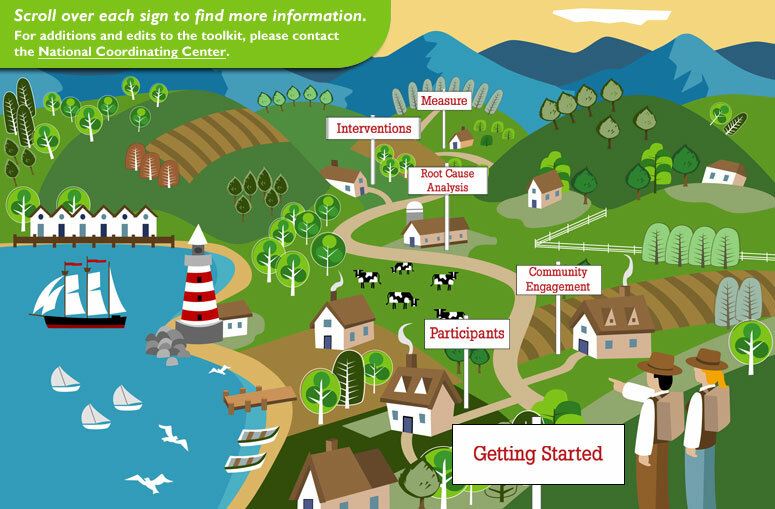 Check out the CFMC Toolkit. The process by which patients move from hospitals to other care settings is increasingly problematic, as hospitals shorten lengths of stay and as care becomes more fragmented. Medicare patients report greater dissatisfaction with discharge-related care than with any other aspect of care that the Centers for Medicare & Medicaid Services (CMS) measures. Within 30 days of discharge, 19.6 % of Medicare beneficiaries are rehospitalized2, and the Medicare Payment Advisory Commission (MedPAC) estimates that up to 76 % of these readmissions may be preventable. Rates of re-hospitalization, and health care utilization in general, vary substantially among individual hospitals and among geographic locations. Therefore opportunities for improvement exist at both the individual provider level and in community-based strategies aimed at multiple providers and local/regional support infrastructure. 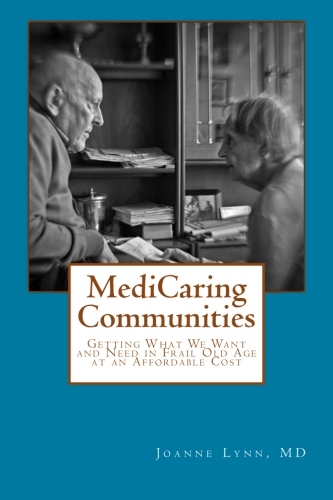 Information contained within this toolkit is presented as a result of the 9th Statement of Work (SOW) Care Transitions Theme, where the goal was to improve transitional care for a population of fee-for-service Medicare beneficiaries living within a selected community. Success was measured by reductions in hospital readmission rates for the targeted population. Fourteen quality improvement organizations (QIOs) were contracted in the 9th SOW to reduce 30-day hospital readmission rates, improve rates of physician follow-up appointments within 30 days of discharge, improve HCAHPS scores for targeted hospitals, and to reduce the risk-standardized 30-day readmission rates for acute myocardial infarction, heart failure and pneumonia. QIOs accomplished this work by engaging multiple providers (including hospitals, home health agencies, dialysis facilities, nursing homes, and physician offices), as well as patients, families, and community health care stakeholders in cooperative and synergistic quality improvement efforts. Each community implemented multiple interventions, with the QIO serving to assist in coordinating efforts, recruiting key participants into the work as needed, evaluating progress, synthesizing best practices, and creating a sustainable infrastructure so that the progress can continue after project completion. The Theme was set up to allow QIOs maximum flexibility to develop and adapt local projects based on community strengths and local best practices, and to tailor solutions based on community priorities.